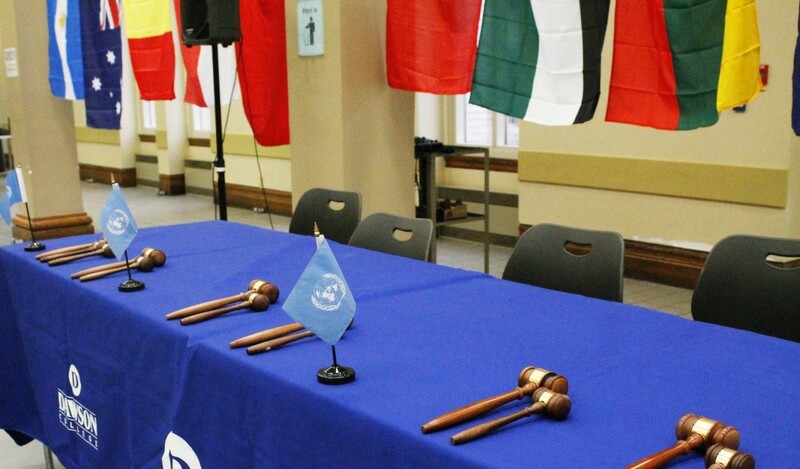 The Dawson College Model United Nations (DCMUN) began in 2009 as an idea. We expected to have perhaps 15-20 students and a modest program of activities. Instead, in our first year of operations 2010-2011, we attracted almost 40 students, attended conferences in Montreal (McMUN) and New York (NMUN), and laid the basis for one of the largest, most dynamic Model UN organizations in Quebec. We now have approximately 80 active members, a recognized and valued training program, our very own Montreal United Nations Conference every November, and we send teams of delegates to 7-8 other conferences every year (WorldMUN, McMUN, NAMUN, CANIMUN, PUNC, MariMUN and JacMUN). Our delegates and delegations have impressed conferences with their preparation, professionalism and performance – whether they win awards (as they regularly do) or not. DCMUN is also well known for its tight, well organized activities; we value professionalism at all levels in our activities. DCMUN is an inclusive organization; we invite all students to participate in Model UN to the limits of their interests and abilities. As part of that philosophy, we work actively with secondary schools, colleges and universities in the Montreal area to provide training, materials and encouragement – as well as to establish and promote Model UN activities. This gives us contacts far beyond our own organization and has brought students from other institution in to work with us on our conferences and activities – attracted by the quality of the organization, its activities and mission. 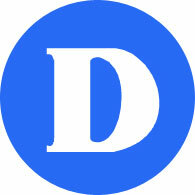 provide resources and raising awareness about them as well.